How Many Terrorists Have Been Killed by Drones? U.S. 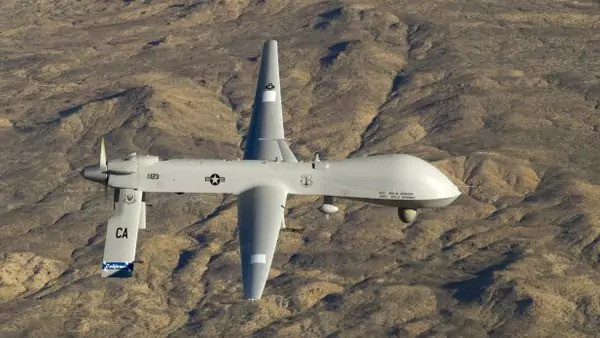 Predator drone (Handout/Courtesy Reuters). Graham then added: “We’ve killed 4,700. Sometimes you hit innocent people, and I hate that, but we’re at war, and we’ve taken out some very senior members of Al-Qaeda.” His estimate of the death toll of suspected terrorists and militants by U.S. nonbattlefield targeted killings is higher than any other reported. My report, Reforming U.S. Drone Strike Policies, compiled the averages found within the ranges provided by New America Foundation, Long War Journal, and The Bureau of Investigative Journalism (TBIJ) and produced a number about 1,200 fewer. It is notable that Graham’s estimate nearly matches the TBIJ’s highest estimated range for “total reported killed” in Pakistan, Yemen, and Somalia: 4,756. Either Graham is a big fan of TBIJ’s work, or perhaps he inadvertently revealed the U.S. government’s body count for nonbattlefield targeted killings.